Hope you are all enjoying the weekend! the cutest stamps from Tara's Punny Set - "Just Plane Cute"
How perfect is this sentiment for a newborn baby boy card?!?! You can check out my blog HERE for all the details of this card. This is just plane fun!! 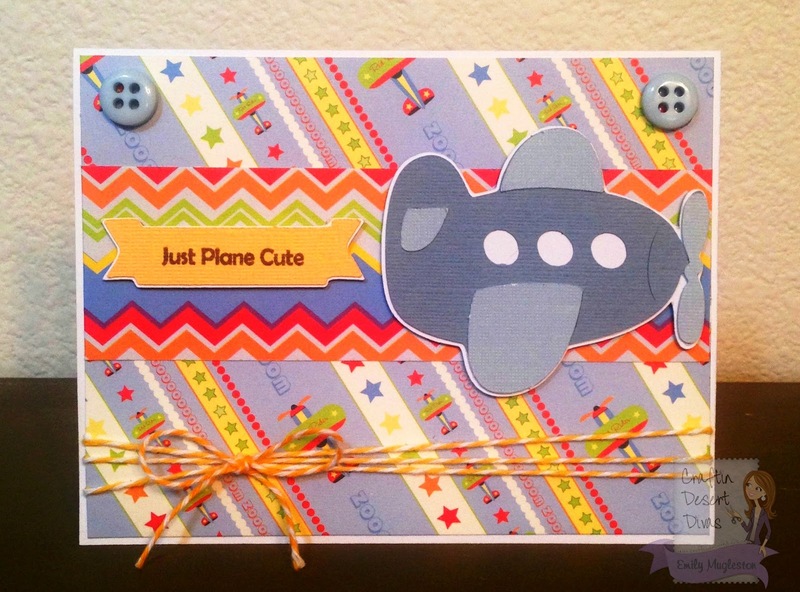 I love the colors, papers and adorable airplane!! What an awesome card!! These puns are so fun to use! Super fun card, the papers you used are awesome! So bright and cheery! 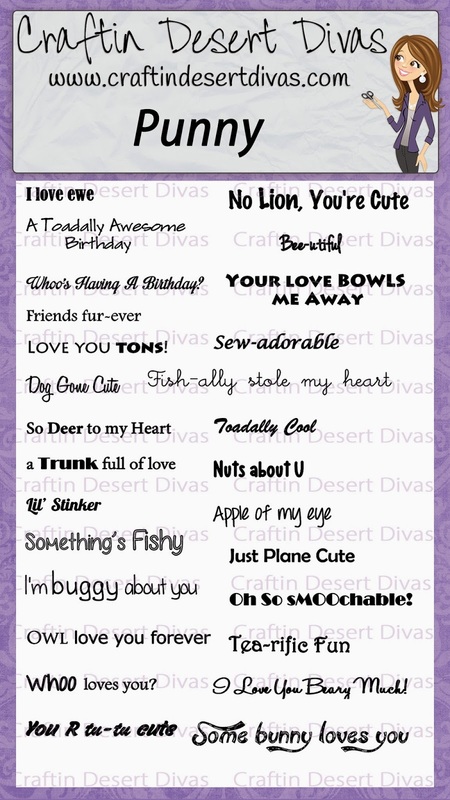 June Stamp Release Day 4 Sneak Peeks!! June Stamp Release Day 3 Sneak Peeks!! June Stamp Release Day 1 Sneak Peeks! !